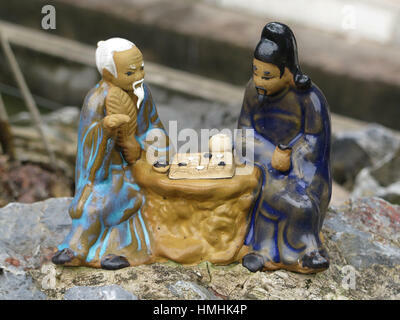 Two wise men playing Xiangqi (Chinese chess) – sculpture in Ban Co (Chess Board) Grotto in Tang Chon Cave. 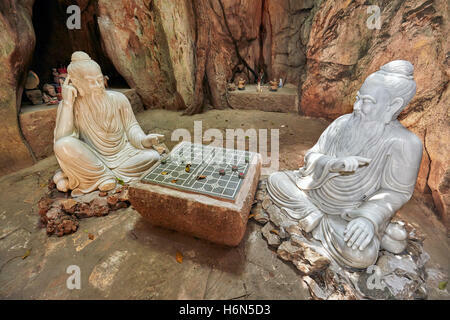 The Marble Mountains, Da Nang, Vietnam. 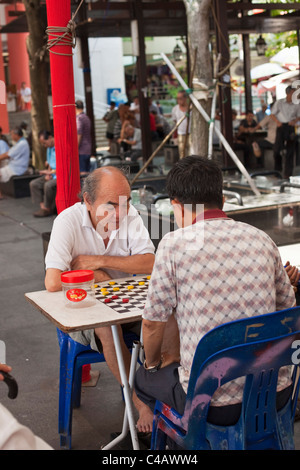 Singapore, Singapore, Chinatown. 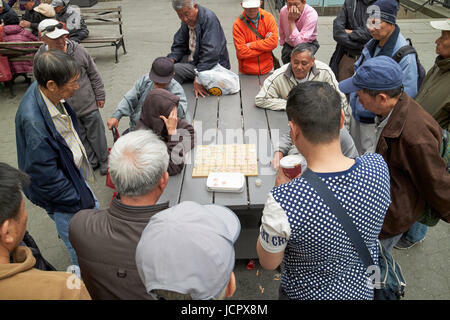 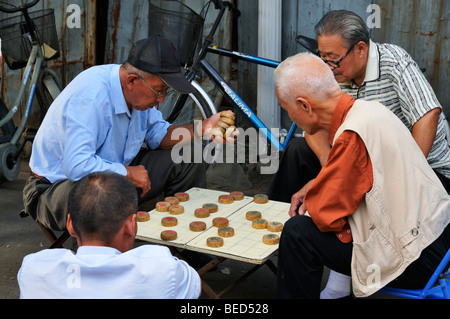 Men playing Xiangqi (Chinese chess). 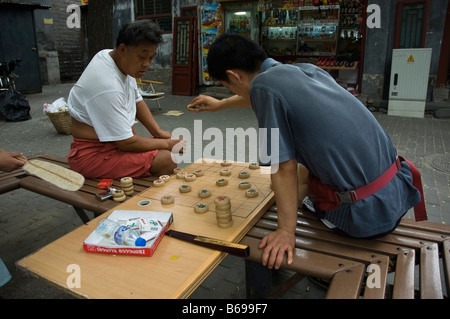 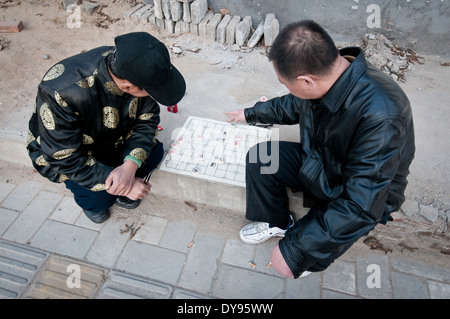 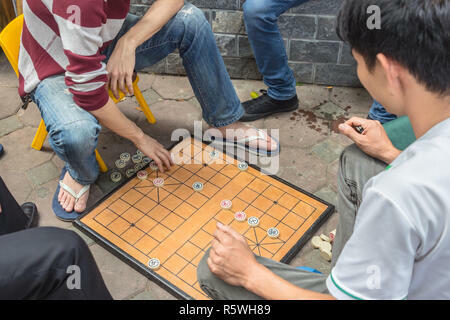 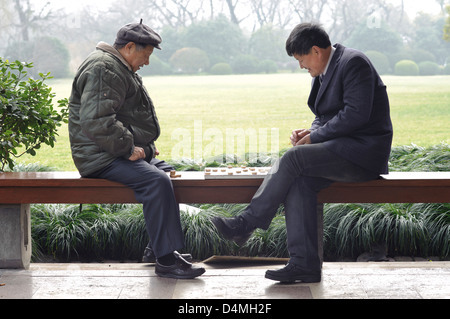 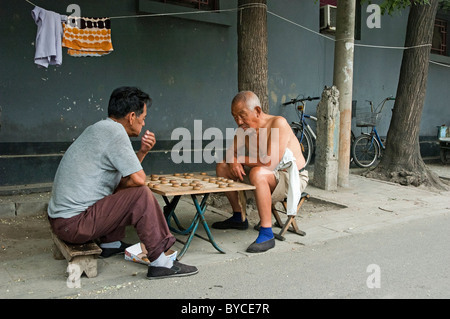 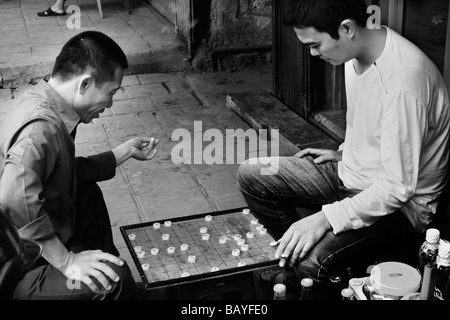 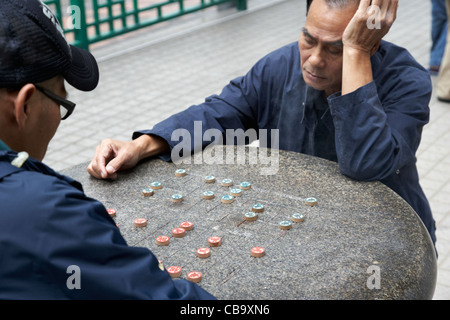 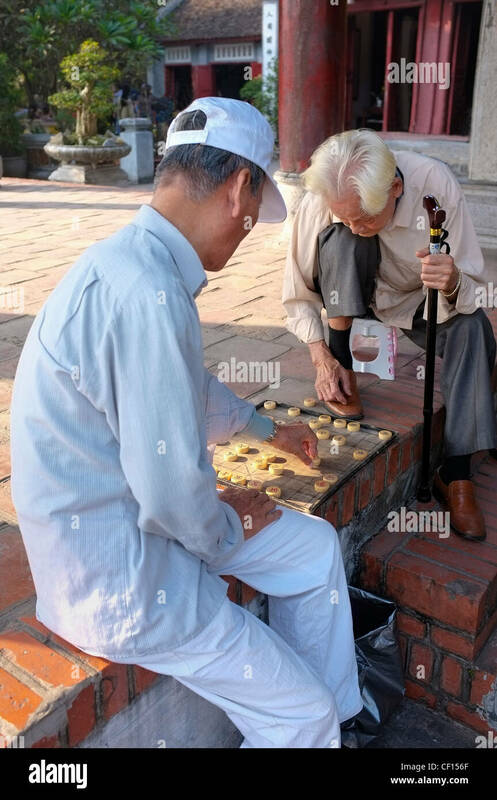 Two men play xiangqi on the streets of the Old Quarter, Hanoi, Socialist Republic of Vietnam.